Star Earth Minerals Pvt. Ltd. is the manufacturer of Cerium compounds and salts with commercial and high pure grade material i.e. LR/AR. With our rich Industry experience we are dedicatedly providing cerium based salts, our offer chemicals is processed in supreme favorable conditions in sync with quality standards. This chemical is highly ordered in the market for its accurate composition, reliability. Application : Ceramics, Glass manufacturing, Glass Polishing, Pharma, Catalyst, Paint & Pigment, Textile, Paper, Advance technology, Speciality & Fine chemicals. 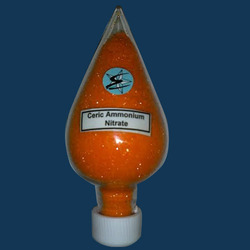 With our rich industry experience we are dedicatedly providing Ceric Ammonium Nitrate. 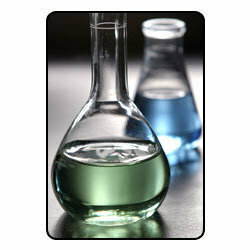 Our offered chemical is processed in supreme favorable conditions in sync with quality standards. This chemical is highly ordered in the market for its accurate composition, reliability, precise pH value and zero side effects. This water-soluble chemical works as an oxidizing agent in most organic synthesis and as a prime oxidant in quantitative analysis. This material use in Glass, Ceramics, Electronics, Paint & Pigments. Star Earth Minerals Pvt. Ltd. is the manufacturer of Cerium Oxalate with high pure quality. We offer various grades of glass polishing powder on Cerium based material at very competitive price. We are the manufacturer of Cerium products in the form of salts and compounds with high pure grade. As this products have so many applications with relative industries i. e. ceramics, glass, catalyst, pharma, specialty & fine chemicals, laboratories, R & D, bio- pharma, API's, electronics, metals and alloys, paper, textile etc. we offer flexible packaging standards for each material with reliable & safe transport as per customer preferences. With our rich Industry experience we are dedicatedly providing Ceric Ammonium Sulphate, our offered chemicals is processed in supreme favorable conditions in sync with quality standards. Application : Pharma, R & D, Oxidizing agent, Ceramics, Glass manufacturing, Glass Polishing, Pharma, Catalyst, Paint & Pigment, Textile, Paper, Advance technology, Specialty & Fine chemicals. 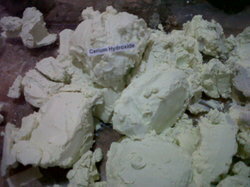 We are the manufcaturer of Cerium Carbonate with high purity and commercial grade 99.9%. Star Earth Minerals is the manufacturer of Cerium Hydroxide with TREO basis on Assay 99%. This material use for glass, ceramics, catalyst, pharma etc. We produce cerium Acetate solution as well as crystal in high pure grade at very competitive price. 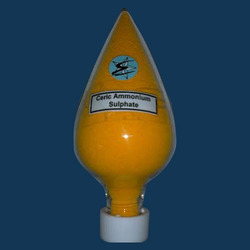 We are the manufacturer of cerous sulphate as known sa cerium III sulphate with high pure grade ( i.e. AR/LR), This material commonly use in pharma and fine & speciality chemicals, glass, ceramics, electronics etc. We offer Cerium Fluoride with commercial grade for industrial application as well high difinition technologies. We offer Cerium Chloride solution with high pure grade for paint and pigments application. 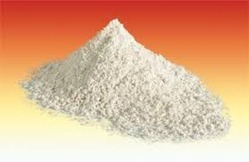 We are the manufacurer of polishing powder cerium for glass industries. Star Earth Minerals Pvt. Ltd. is the manufcaturer of Cerium based salts and their componds with high purity at competitive price. Star Earth Minerals Pvt. 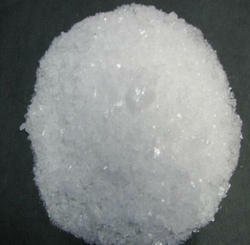 Ltd. is the manufacturer of Cerium Nitrate Crystal as well as solution with high pure quality. Star Earth Minerals Pvt. Ltd. is the manufacturer of Cerium IV Sulphate/ Ceric Sulphate with high purity 99% min.